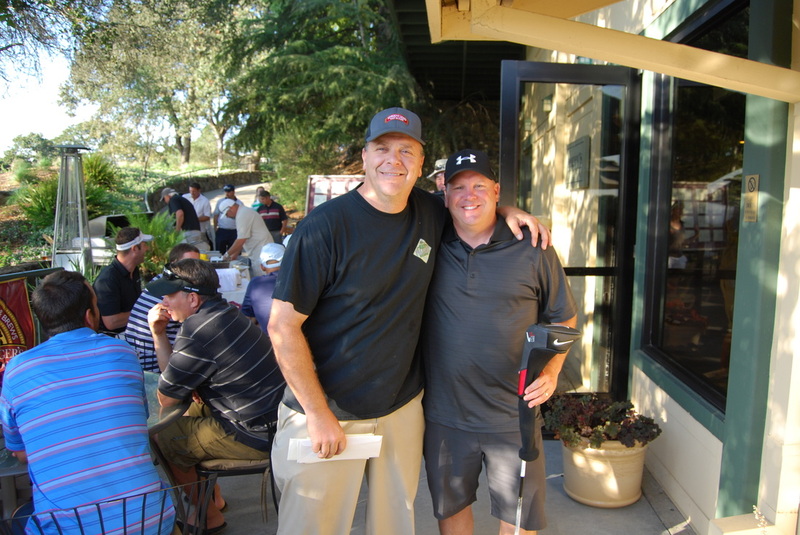 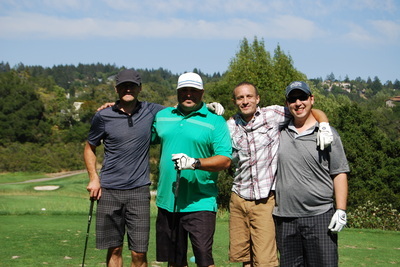 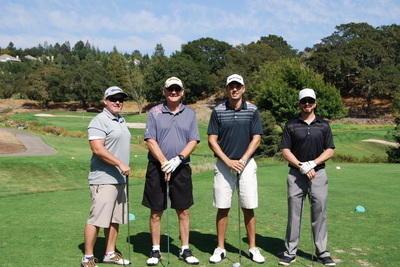 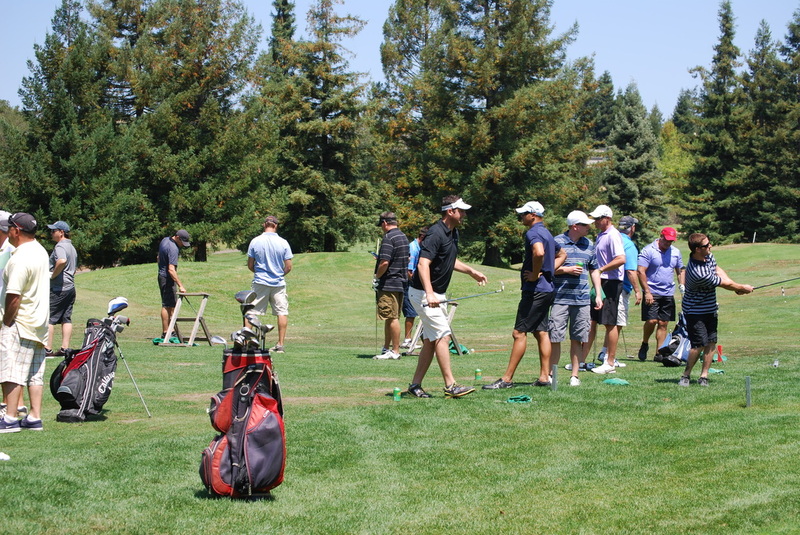 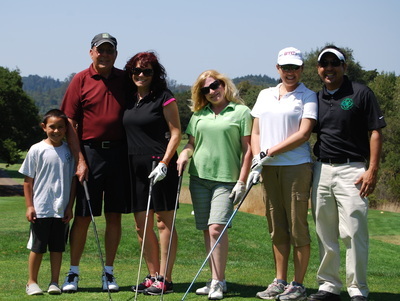 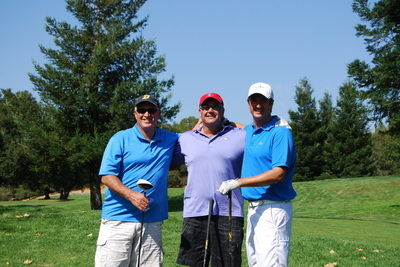 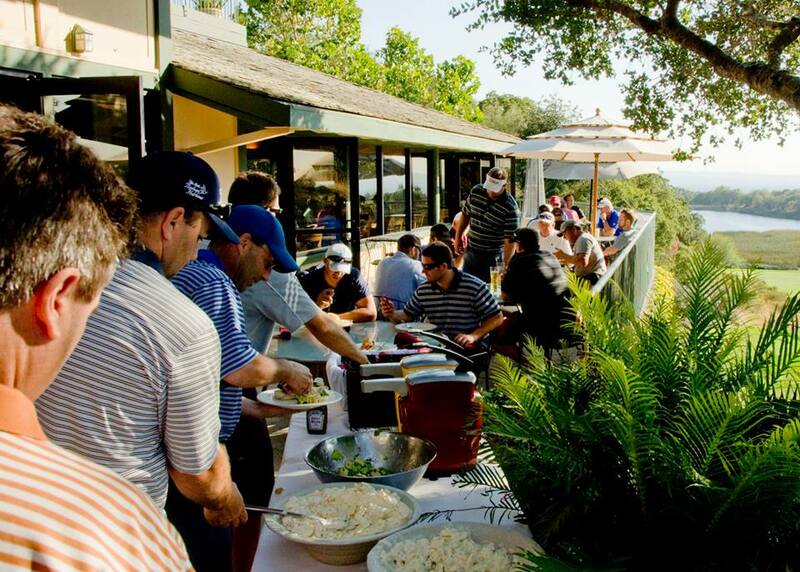 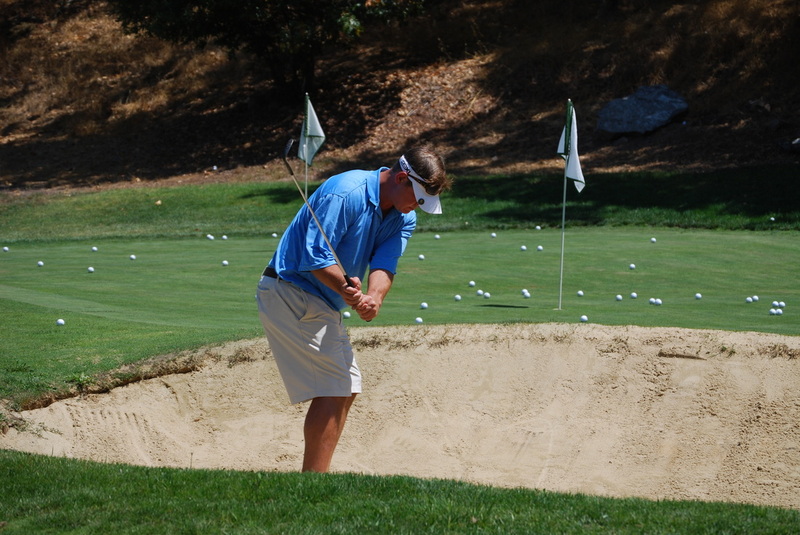 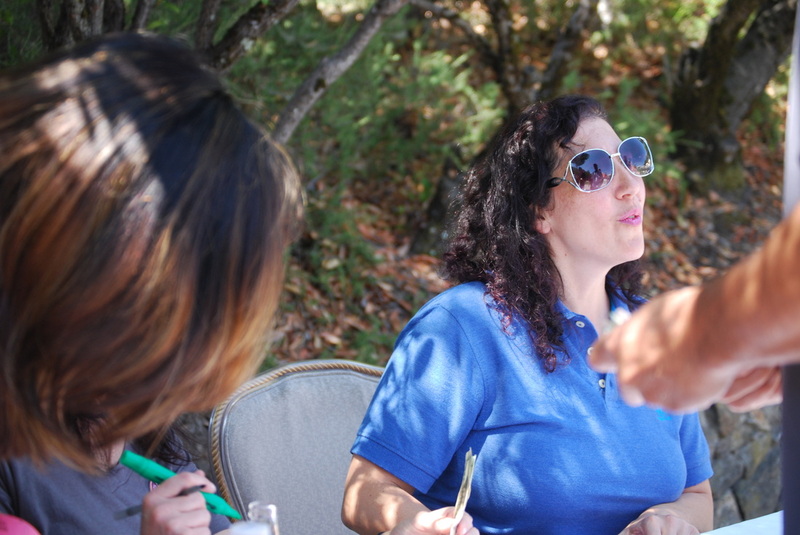 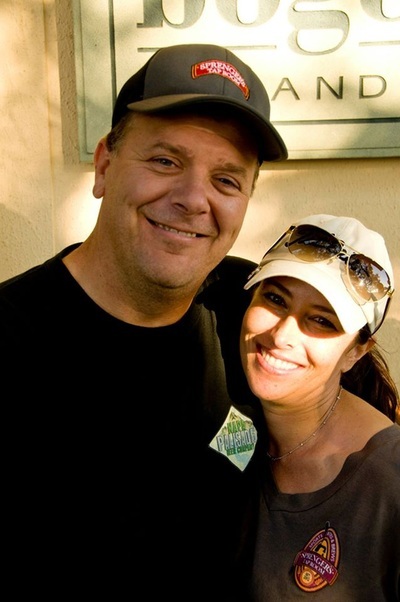 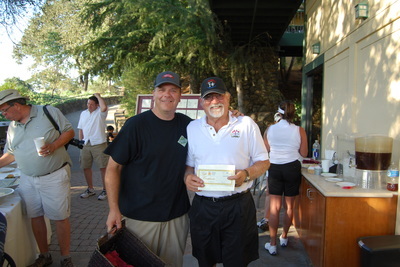 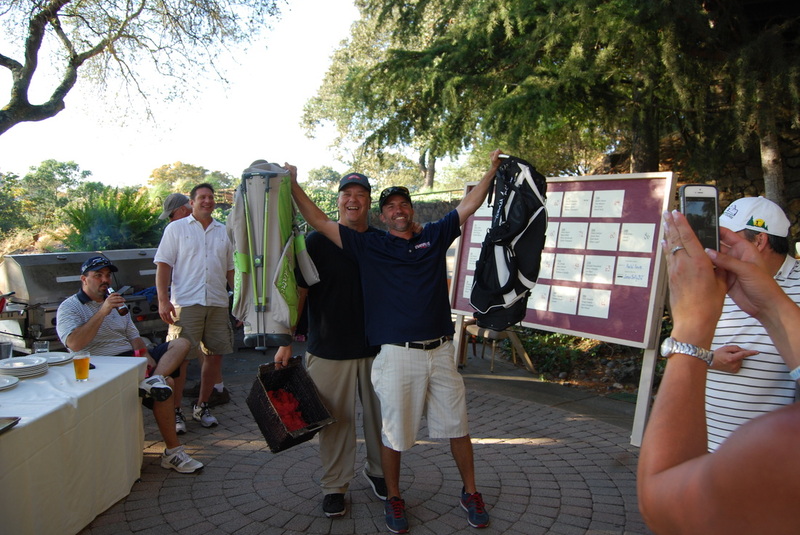 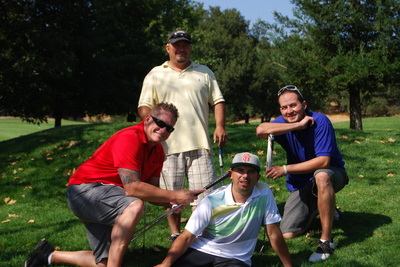 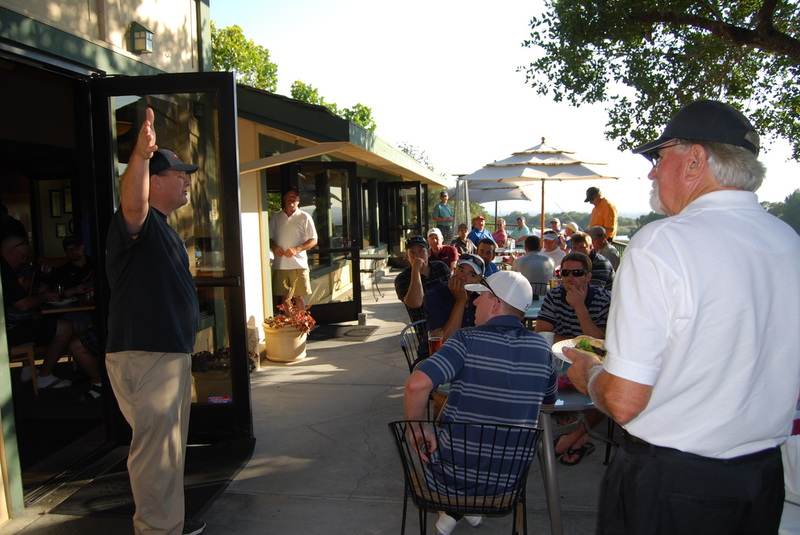 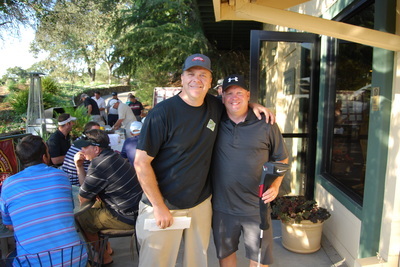 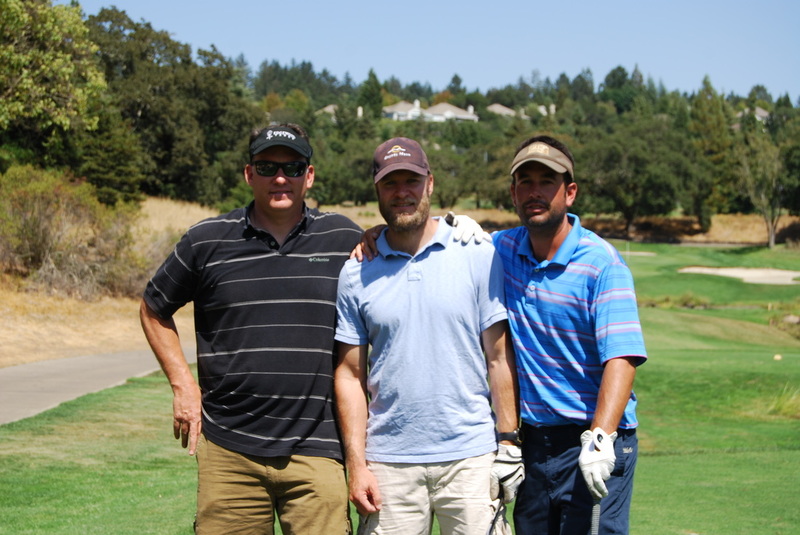 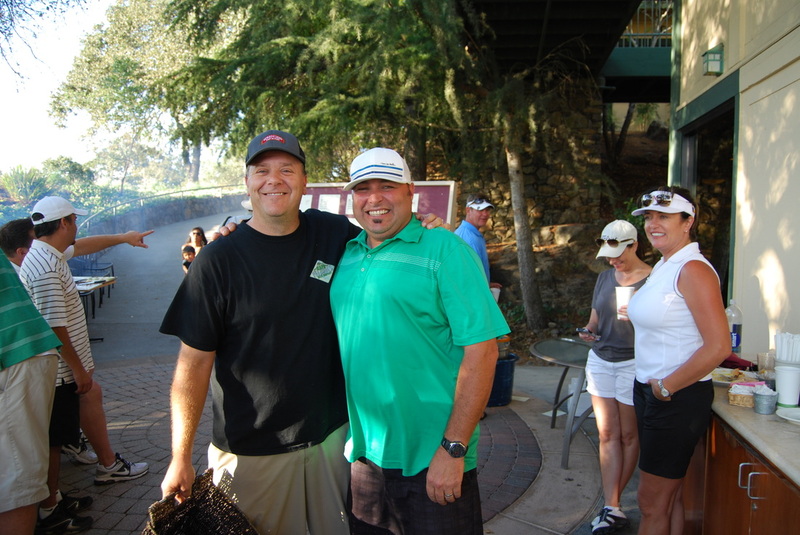 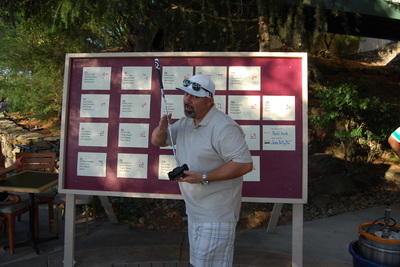 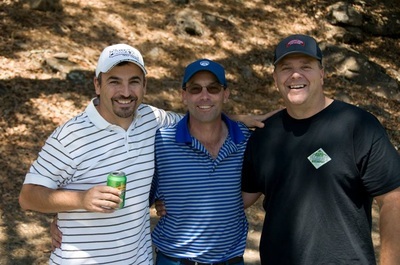 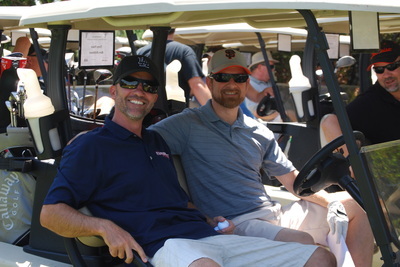 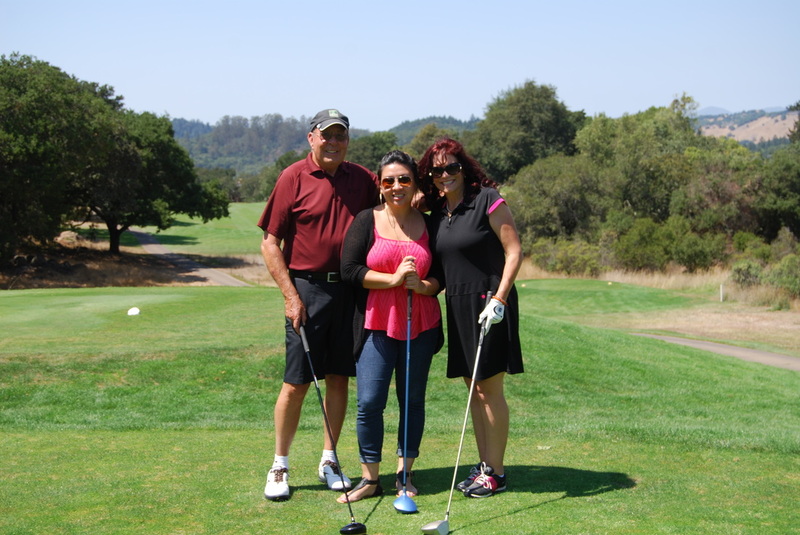 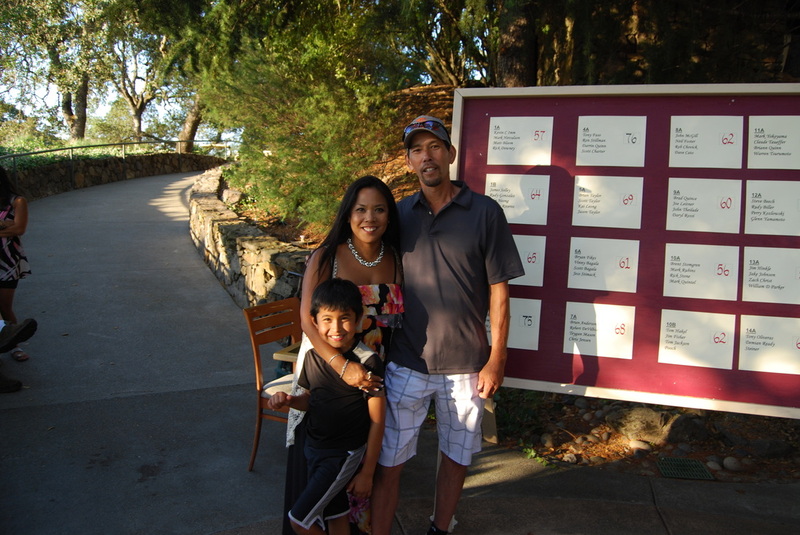 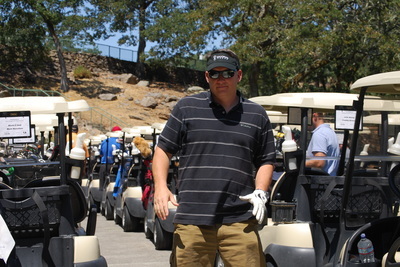 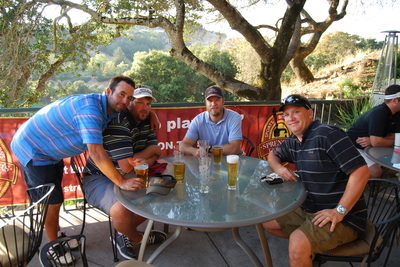 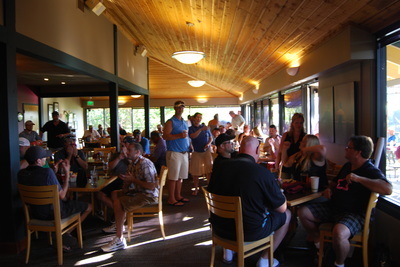 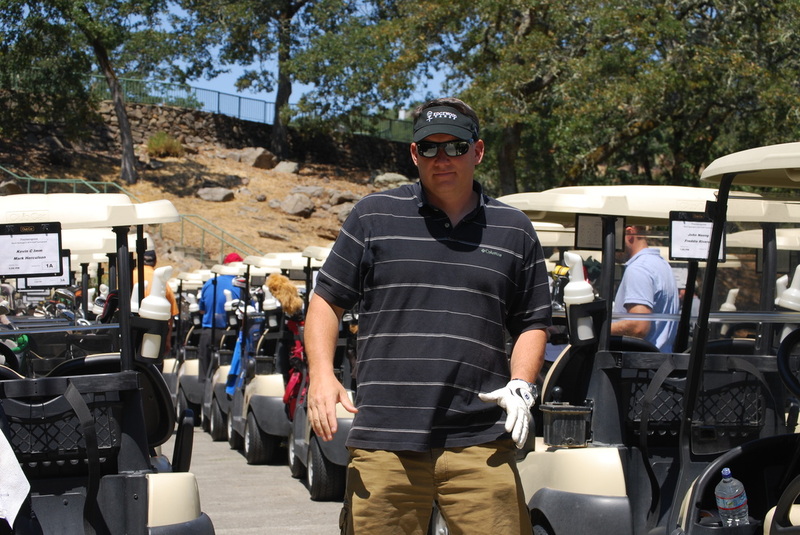 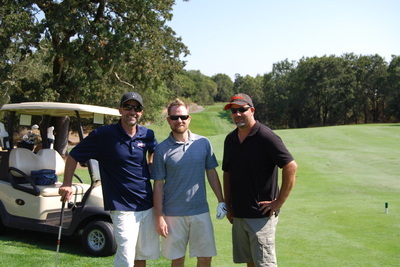 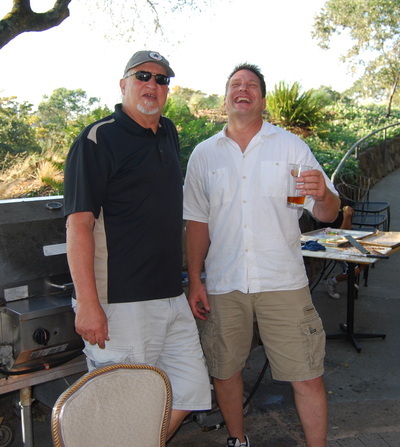 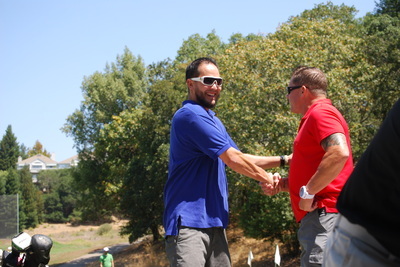 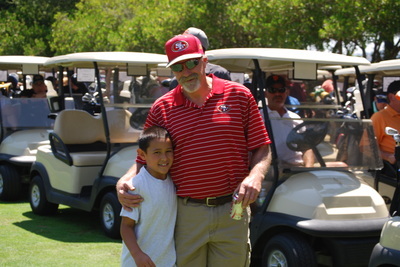 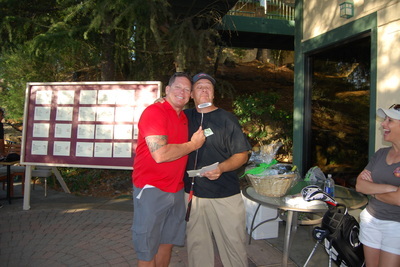 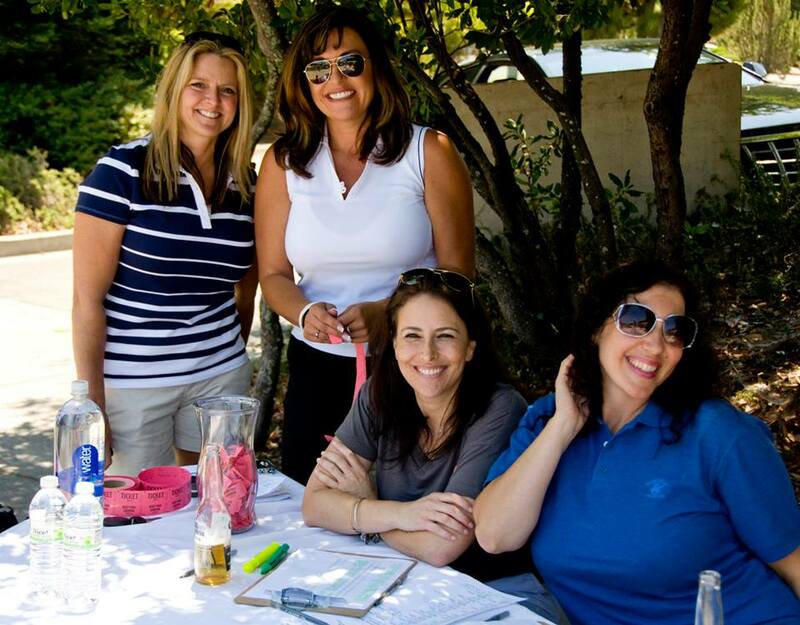 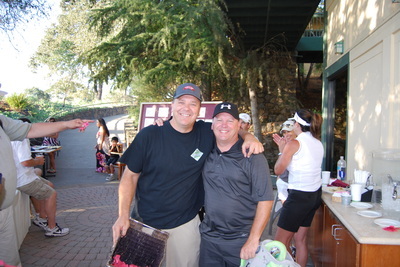 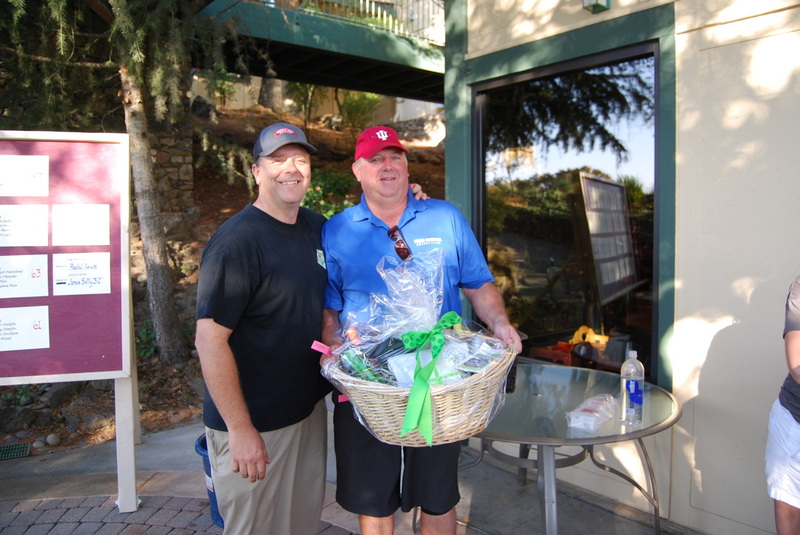 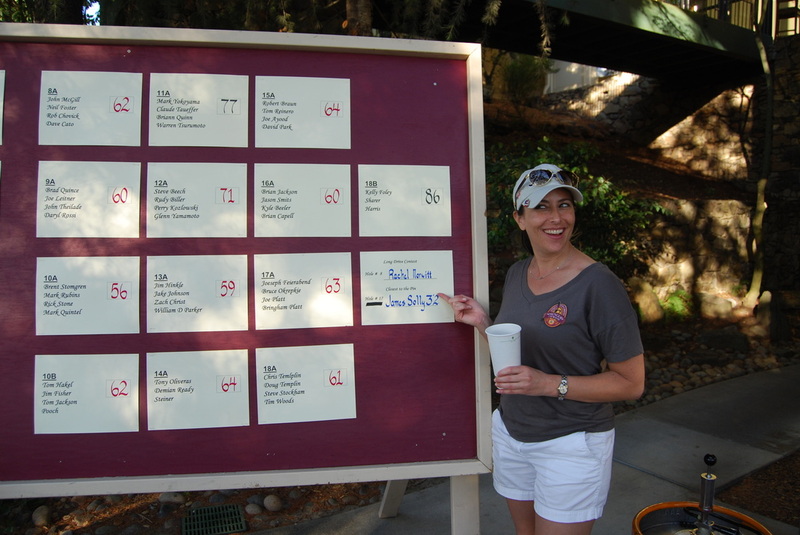 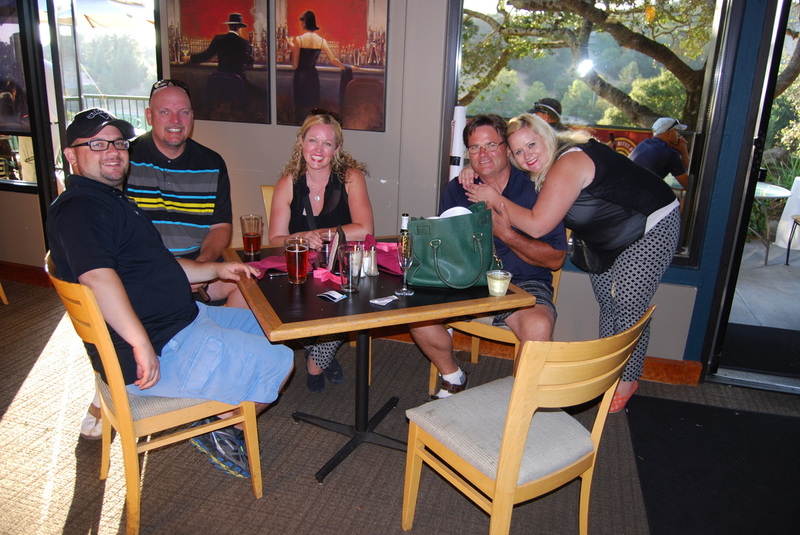 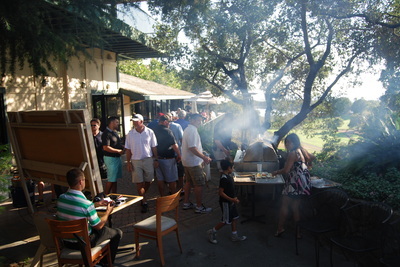 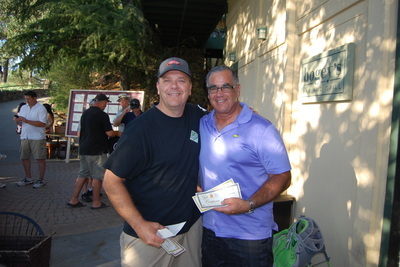 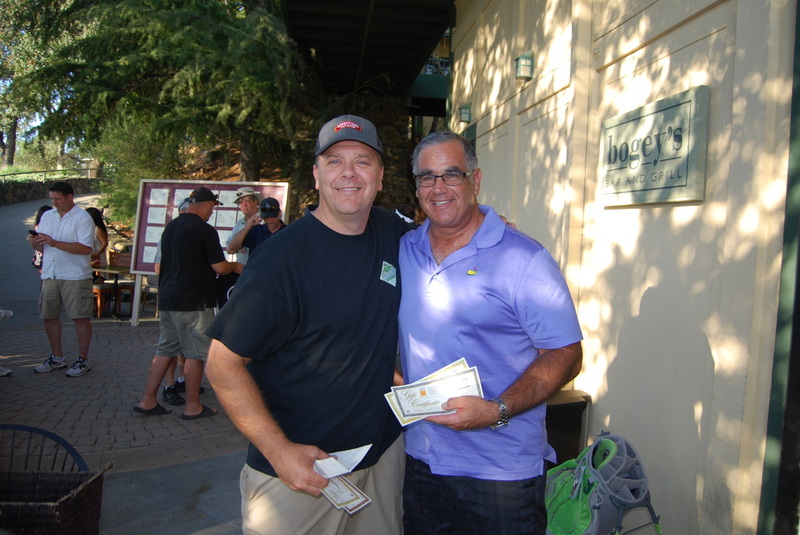 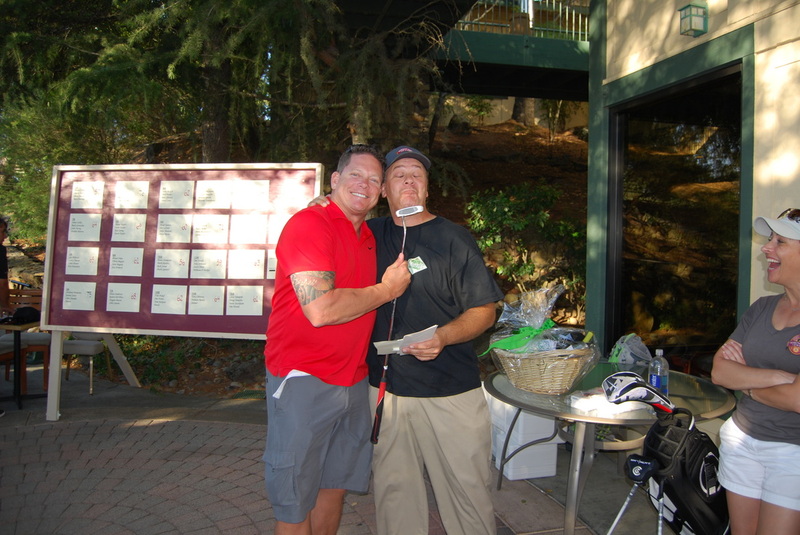 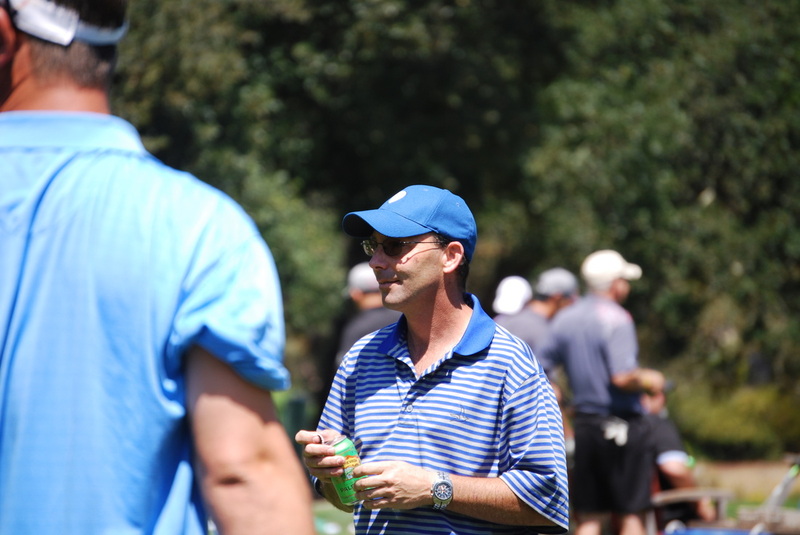 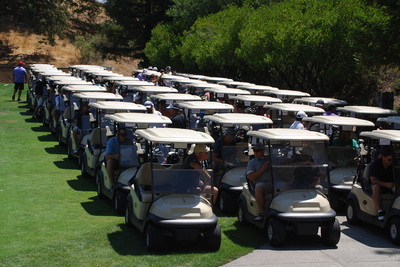 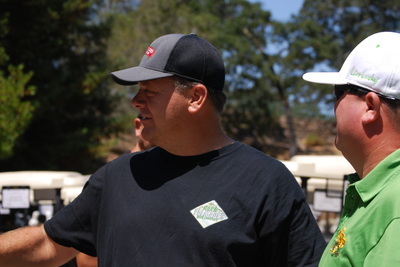 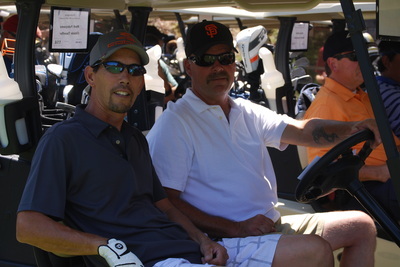 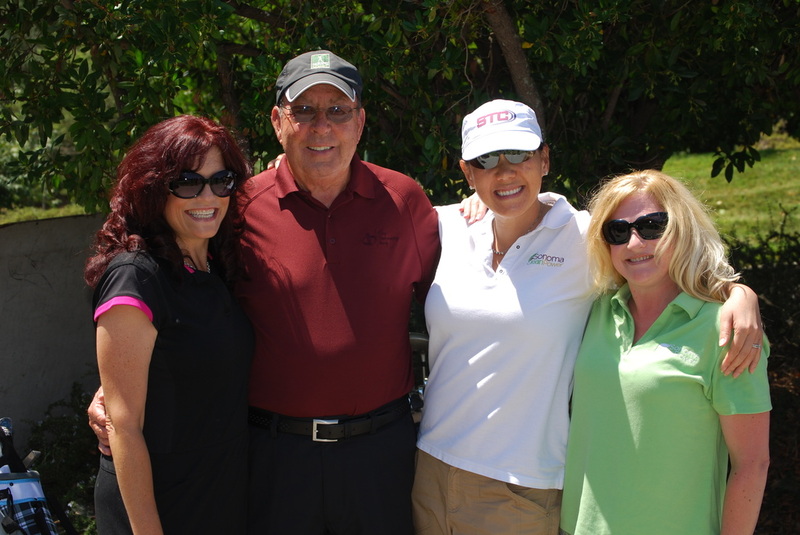 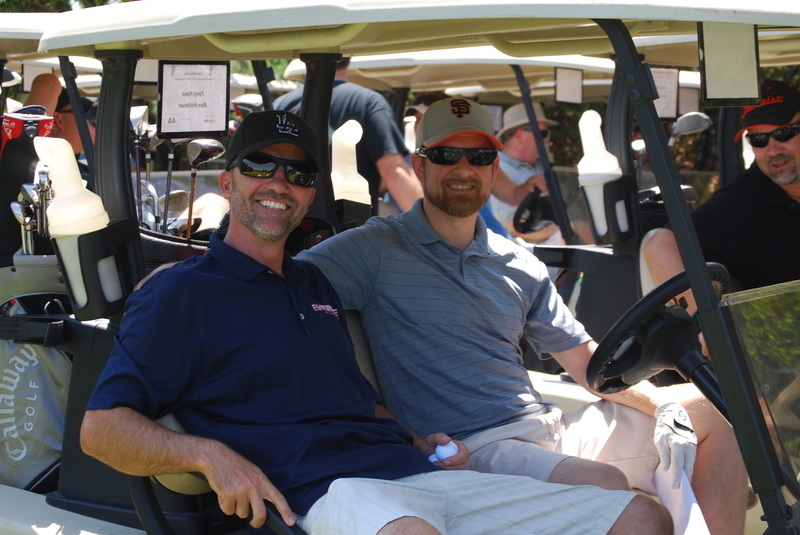 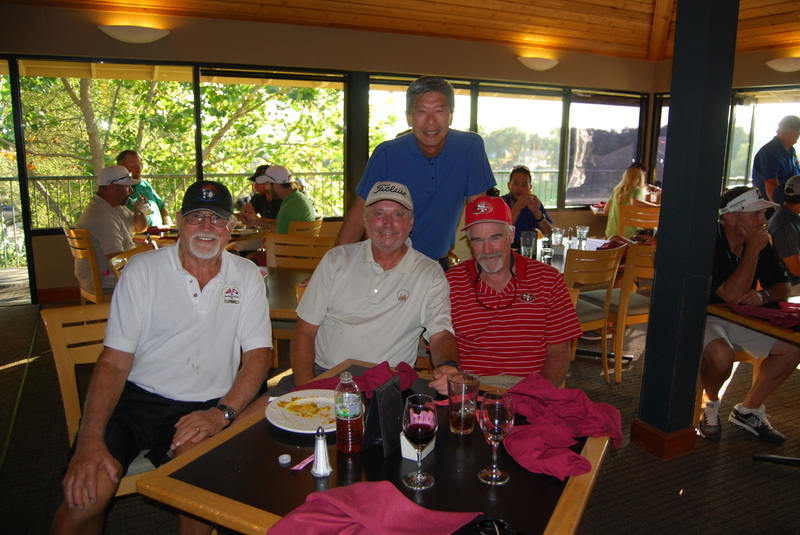 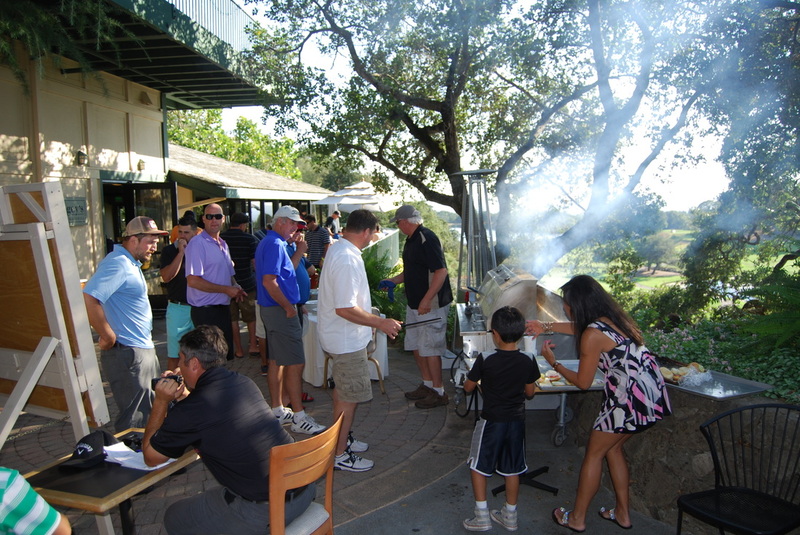 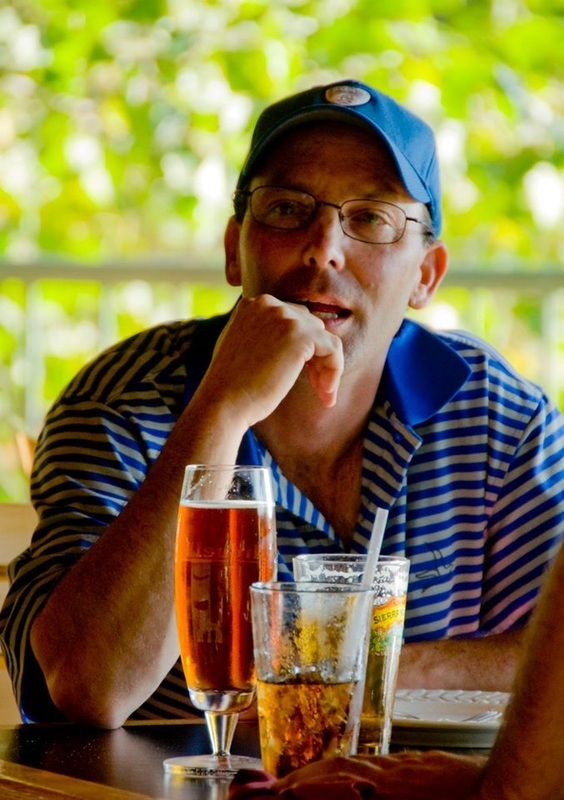 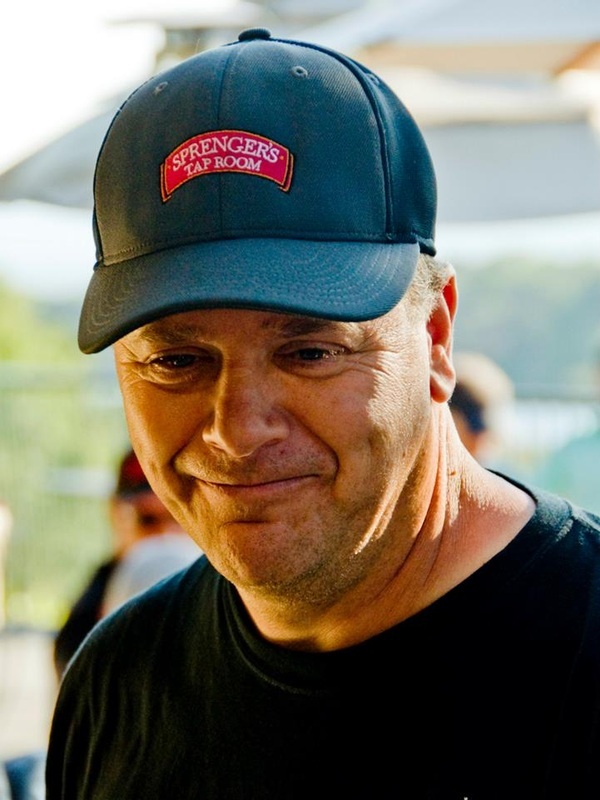 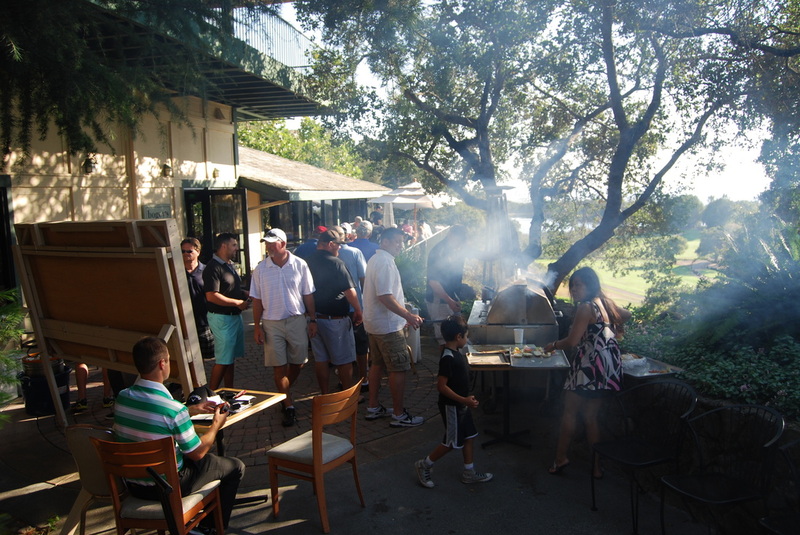 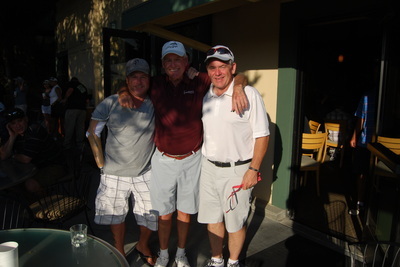 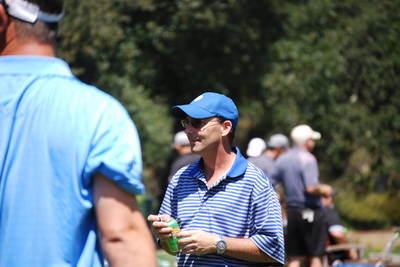 Sprenger’s Tap Room, a downtown Santa Rosa restaurant and tap-room, announces its annual Sprenger’s Golf Tournament on August 11, 2014 at 1p.m. 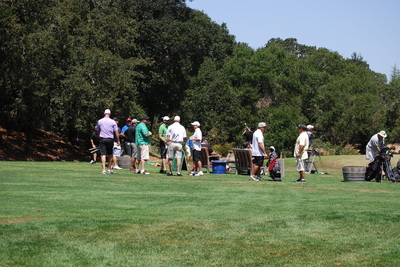 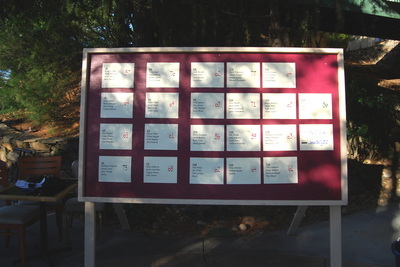 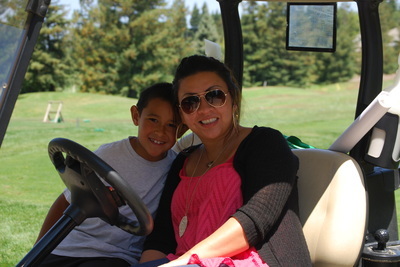 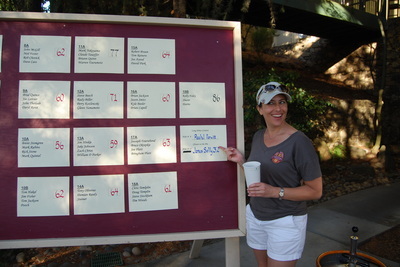 at Fountaingrove Golf and Athletic Club in Santa Rosa, CA. 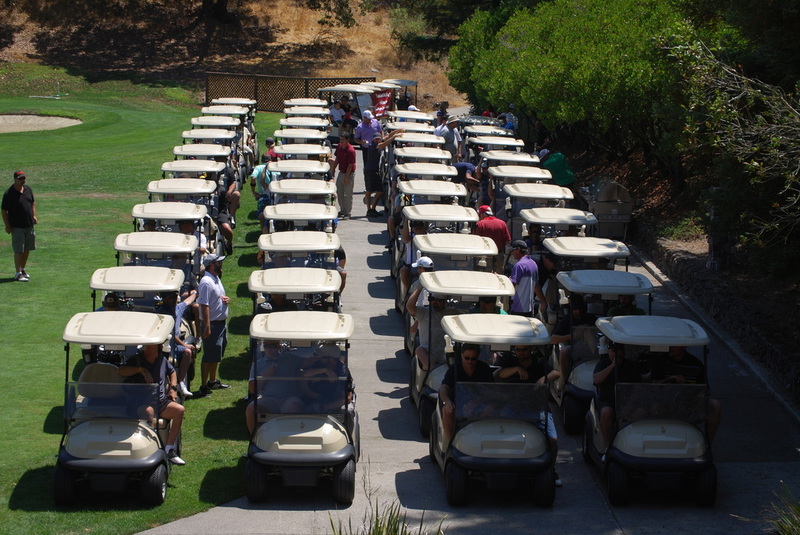 Proceeds to benefit Greenacre Homes & School, a non-profit agency, that provides residential, educational and vocational training services for boys and young men with developmental delays and emotional disabilities. 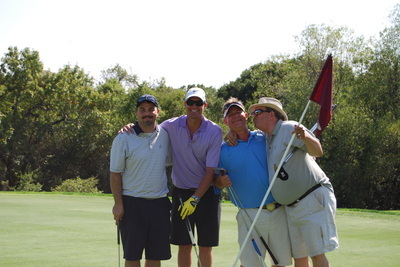 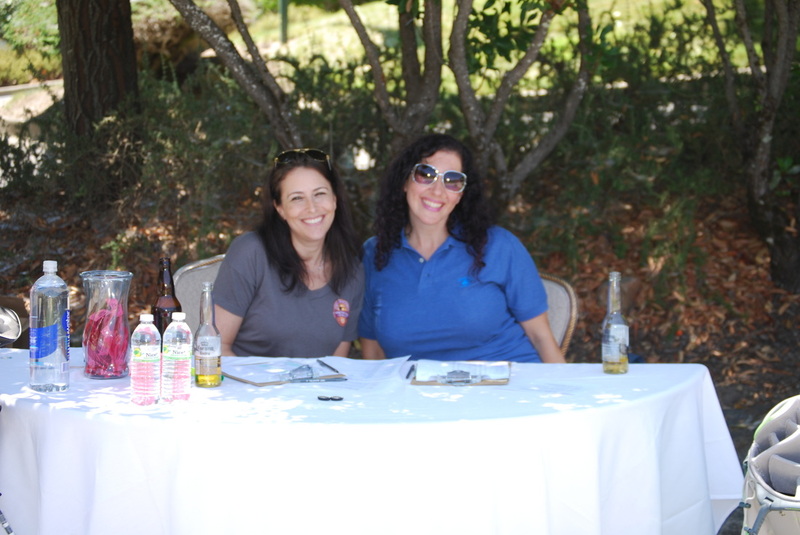 The cost for individual golfers is $125, and includes 18 holes of scramble format golf with cart, tee prizes, raffle tickets, food and drinks including locally brewed beers. 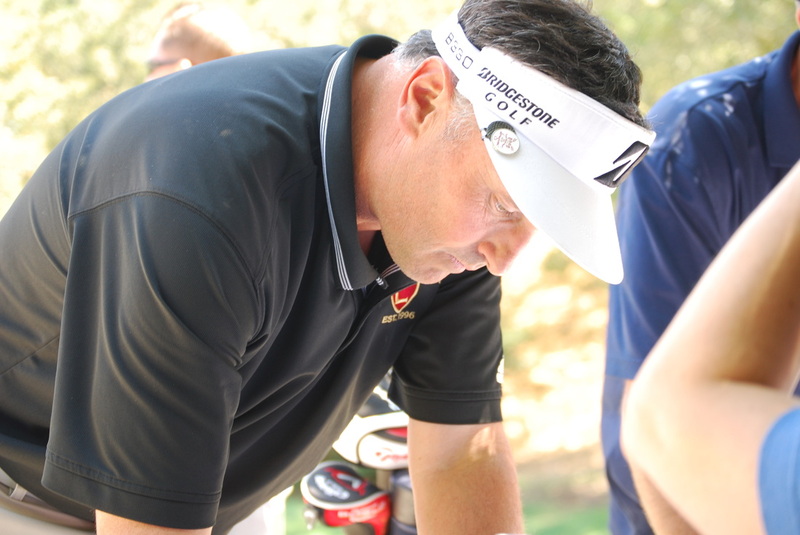 Golfers will also get to compete in closest to the pin, long drive, low net and gross competitions. 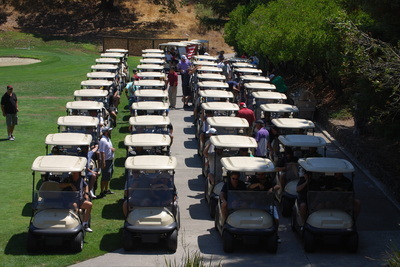 Sponsorships available for $100. 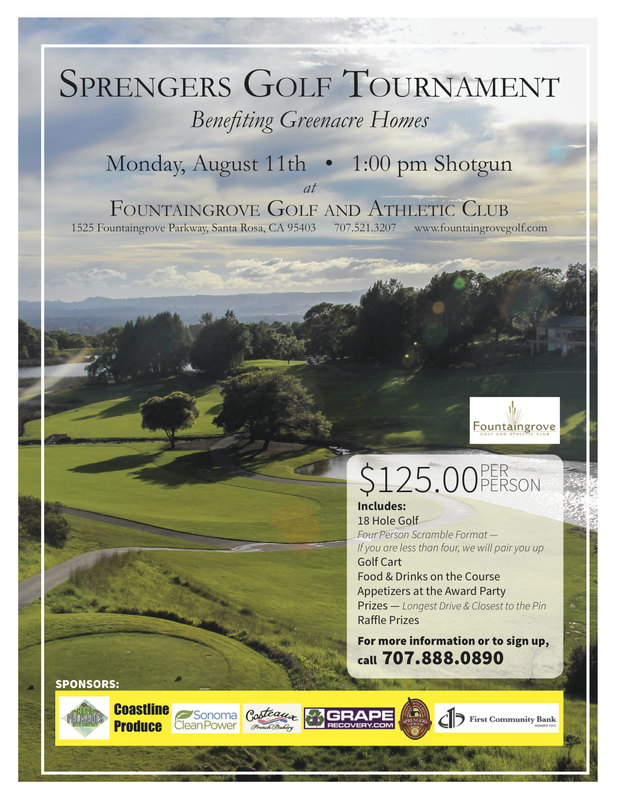 For more information or to purchase tickets, call Kevin Sprenger at (707) 888-0890.